It’s important to add new door and window trim for large and small remodeling projects alike. 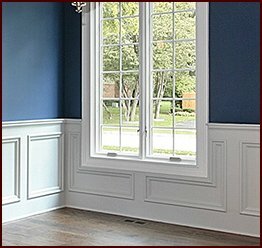 Whether you’re completing renovating a historic building in Charlotte, North Carolina, or simply replacing the windows in a home, having the right trim can make a world of difference in your interior design. 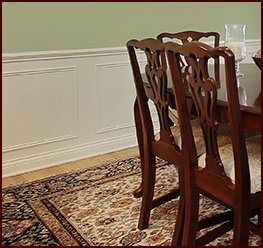 At Classic Mouldings, we proudly manufacture fine wood trim and other millwork for all of your moulding needs. Lumber quality – We offer both paint-grade and stain-grade wood options depending on the needs of your project in Charlotte, NC. Wood species – Choose from soft maple, poplar, walnut, red oak, and many other softwood and hardwood options. 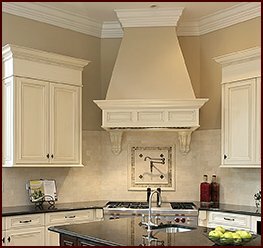 Moulding profile – Our extensive catalog features many different moulding profiles that range from soft, subtle curves to elaborate, ornate designs. Custom designs – If you can’t find what you’re looking for in our catalog, you can also send us a sketch of your own design or an existing profile that you want to match perfectly. 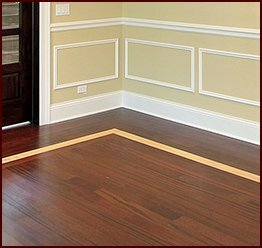 Classic Mouldings offers these customizations not just for our door and window trim, but also for our entire line of moulding products, including crown moulding, baseboards, chair rails, wood paneling, and much more. No matter what you choose, though, you can be sure that the level of craftsmanship will be second to none as we use advanced woodworking techniques to attend to the smallest details. Your order will be ready to be installed as soon as it reaches your doorstep in Charlotte, NC. 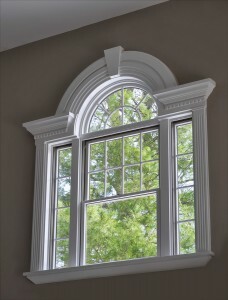 If you’d like to learn more about our door and window trim or other moulding options, contact Classic Mouldings today.